There have been many developments surrounding cannabis – in particular CBD – as of late. 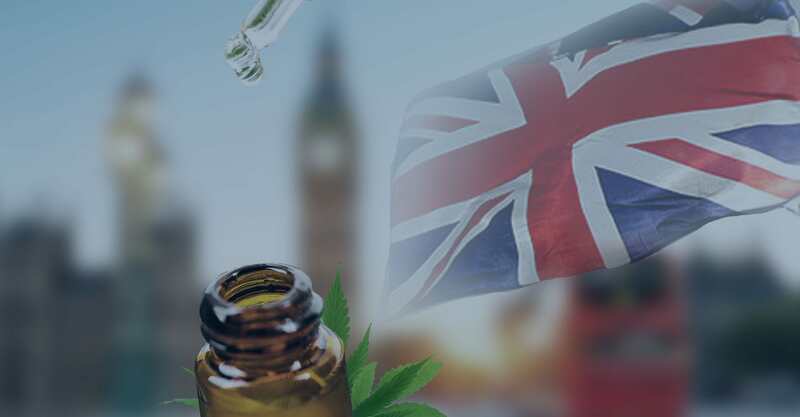 These developments are happening all over the world, with the UK even making some cannabis-derived medications legal on the NHS. Cannabidiol, a compound of cannabis that does not generate any high, is moving away from the negative stigma of the plant itself and is becoming much more accepted in general society. This is the case everywhere, and some countries are even making moves toward accepting cannabis in general. Take the USA, for example, where Netflix has released a brand new cooking contest show called ‘Cooking on High’ which – you guessed it – is based around cooking with cannabis. The host, Ngaio Bealum, is a cannabis advocate and seemingly a bit of an expert. He’s not the only one, however, as numerous cannabis ‘experts’ are popping up online with tips, tricks, and advice about cooking with the herb. Of course, it’s important to remember that cannabis is actually illegal here in the United Kingdom, so following along with Bealum and the chefs on Cooking on High is probably a bad idea. That being said, CBD oil is legal providing that it contains less than 0.02% THC, meaning that you can let loose all your cooking skills and whip up a storm in the kitchen using CBD oil instead! In this article, we will give you some tips from cannabis experts around the web so that you know how to make the perfect recipe. The first and perhaps the most important tip is to know a bit about CBD-infused foods, which are also called edibles. 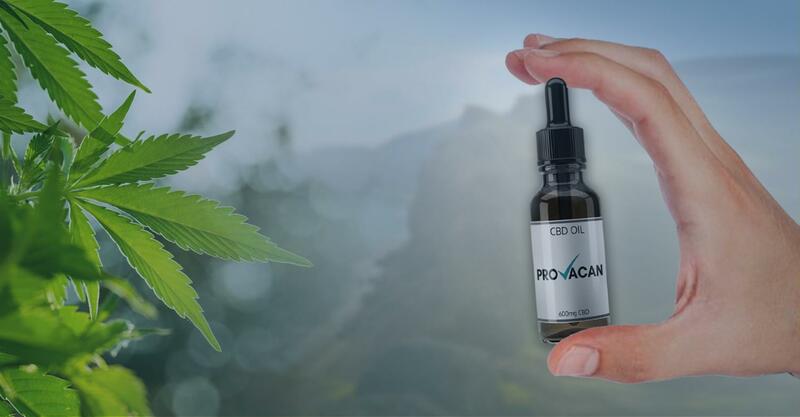 When taking CBD oil sublingually, the CBD is absorbed into your body quite quickly and effectively. 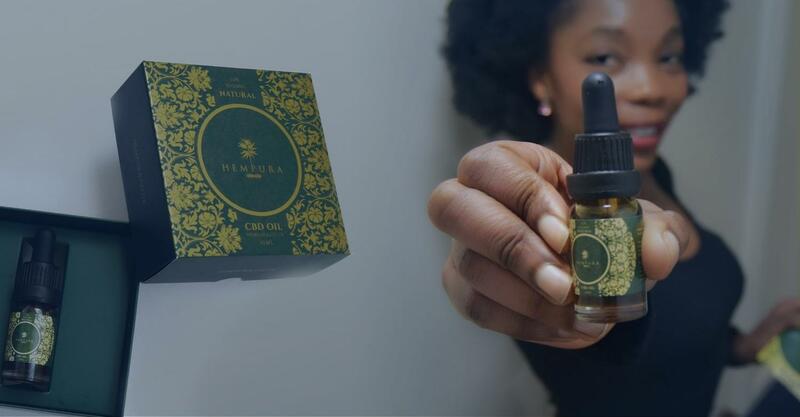 When you use edibles, on the other hand, the CBD takes longer to absorb into your system, and it you may feel that the CBD has affected you in a slightly different way – you should know how to listen to your body. A problem with edibles is that they taste amazing, so it can be tempting to eat a lot of them. However, depending on what kind of food you have made, you shouldn’t necessarily be eating the whole thing. 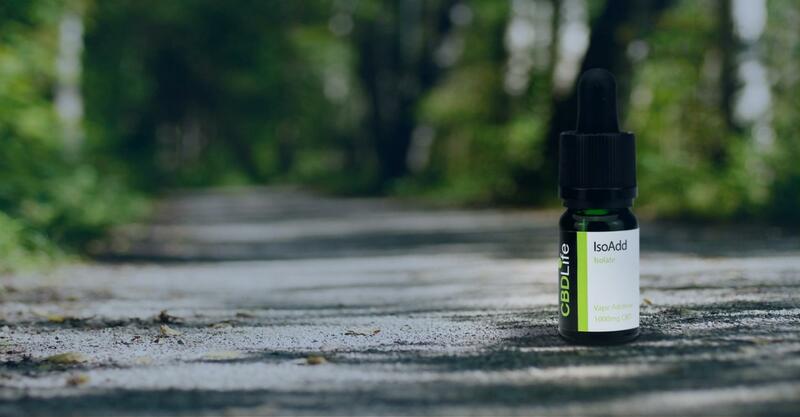 It is important to avoid letting your body rely entirely on a CBD intake rather than producing its own endocannabinoids, so you shouldn’t really be using a very high dosage of CBD on a daily basis. For this reason, you need to know how much CBD you’re putting into your food and how much of that food you should be eating. For example, if you add two drops of CBD oil to your coffee, you can drink the whole thing no problem. But if you bake a huge tray of CBD brownies, you’ve likely used a lot more CBD than you would take as a daily dose, meaning you should only eat one slice containing as much CBD as you’re used to. You can try using an online CBD calculator to tell you how much CBD is in each serving of food, or you can attempt to do the maths yourself. And regardless of what the recipe says, you should adapt it to include the right strength of CBD for you, rather than dumping in a whole 1000 mg of CBD to eat in one sitting. 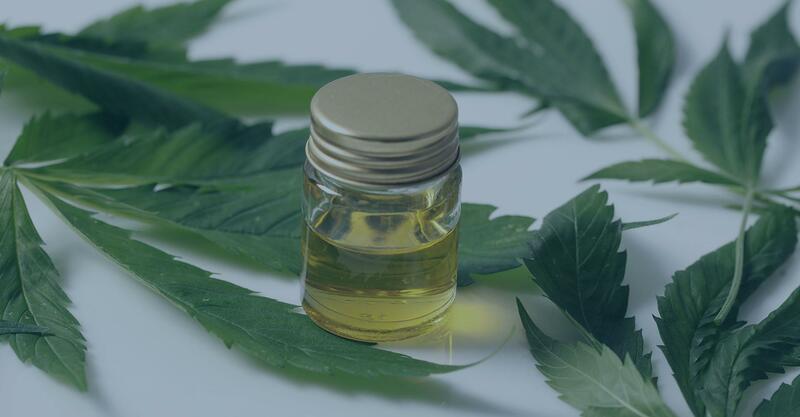 Shopping around for CBD can be tricky, because a lot of the companies and their products seem quite similar. It all comes down to choosing a company that appeals to you and whose values are in line with your own, and then you can try out their oil. If you’ve been using CBD oil for a while, then you already know this. However, another thing to note is that there are different types of CBD products. 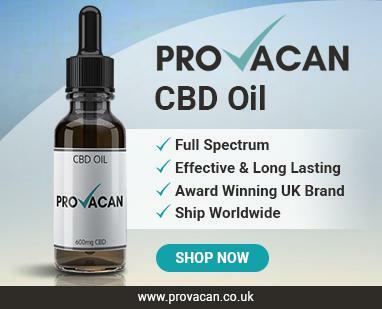 You will see that some CBD recipes online list CBD oil as one of the ingredients, whereas others call for CBD isolate. Before you start cooking, it’s best to make sure you have the right ingredients to hand. It’s worth mentioning here that CBD isolate, which comes in powder form, is very strong, and you have to be careful with dosing here. One great thing about cooking with CBD is that there is usually a way to swap out oil for isolate, and vice versa, meaning that you can adapt a recipe to better suit you and your needs. At some point, you’ll probably grow out of following all the CBD recipes online and want to try cooking something for yourself. You’ll probably have noticed that it’s very easy to add CBD oil to any recipe, but there’s another top trick that makes a lot of meals so much easier: CBD butter. This can not only be used for cooking but is also a crucial element to baking, as well as an easy foundation for some sauces. It’s actually really easy to make CBD butter, too. It does take quite some time, though, so set a few hours aside before beginning. All you have to do is add around 2 cups of unsalted butter to 4 cups of water in a saucepan, along with however much CBD oil you are using. Cook this mixture over a low heat for 3-4 hours. During this time, stir the mixture every 30 minutes. The mixture will thicken as the water cooks off, and it is done when it appears glossy and dense. After, it will require at least 2 hours in the fridge to fully solidify. Knowing how to make CBD butter is really an excellent tip for CBD cooking, as it opens up a whole new world of recipes. Figuring out what kind of recipes to cook depends on why you are making CBD edibles. If you simply like the thought of CBD oil as a health food and would like to add it to the occasional meal, then the choice is really yours regarding what to make: You can throw CBD into anything! However, if you take CBD as a daily supplement, then you’re better off making something that you can easily portion. A lot of consumers say they really hate the earthy taste of raw CBD oil, which is why some choose to switch over to edibles. In this situation, it’s important to be able to know how much CBD oil you’re getting in your food. While meals might be appropriate, it can be hard to know exactly how many milligrams of CBD you’re getting in each scoop of guacamole, for example, and there’s no guarantee you’ll finish the whole thing. That’s why sweet treats and desserts are popular in this instance. By doing some maths or using an online calculator, you can figure out how much CBD is in each square of brownie, or in each slice of cake, or in each gummy bear. This is why sweets are so popular with CBD edible manufacturers – they can guarantee what they’re giving to their customers. One vital rule when it comes to CBD cooking is to have fun. There isn’t really a right way to take CBD, so if you prefer taking a quick and simple sublingual dose each morning, then stick to that. If you love cooking and just can’t get enough of CBD brownies, then bake a tray every Sunday. If you just want to use CBD occasionally and add it to the odd meal, go ahead! Whatever your favourite food is, there will be a way to incorporate CBD into the recipe, so go ahead and get experimenting. Or, you could check out some of our recommendations. Be sure to let us know how it turned out!